Your personal injury practice is like a living organism; it needs to grow if it wants to survive in a saturated legal market. But how do you stand out in a competitive legal field? Many would argue the answer is adding more hot legal practice areas so you can attract more clients; but adding law practice areas doesn’t make you bigger, it only makes you fatter. Oddly enough, the best way to get bigger, stronger, and faster is by getting narrow first i.e. finding your niche legal practice area. Finding your niche legal practice area (or “getting narrow”) just means specialization, and consumers today have grown to expect it. Instead of going to a department store for shoes, they go to a website that targets marathon runners…and they’re not buying their empanadas at the grocery store either. If consumers can have this much specialization with their Argentinean food, shouldn’t they expect the same from their law firm? 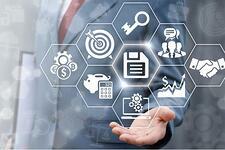 Consumers no longer want a one size fits all lawyer, they want one size fits them lawyer-someone with a particular knowledge on the intricacies of their case, and having a practice with a personal injury niche is already a form of specialization-one with many potential sub-specialties. 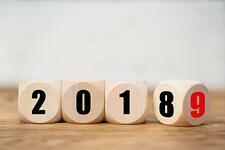 How Does Getting Narrow Improve Your Personal Injury Practice? 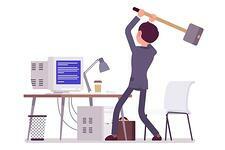 Small firms and solo-practitioners don’t have the same resources or manpower as the big guys. Taking on all prospective clients and practice areas can often lead to mediocre work, subpar outcomes, and dissatisfied clients. Specialization is a way to even the playing field and offer your clients discernible advantages over big law. Any sports fan will tell you, it’s a lot easier to keep track of how your team’s point guard is doing than it is to keep track of all 30 starting NBA point guards. As a generalist firm, you’re a jack-of-all-trades, master of none; whereas, by focusing on a few core competencies, your firm will better able to keep up with changes and nuances happening in your niche areas of law (as opposed to the law in general). Practice makes perfect. By concentrating on just a few niche legal practice areas, you can become an expert in no time. Each time you take on a new case, you’re sharpening your legal playbook-making it easier to avoid pitfalls, identify latent issues, and develop creative solutions for your clients. Having a niche practice allows for greater synergy. Since all of your matters have a common bond, it allows you to focus your energy on a shared goal-leading to a more efficient, productive, and streamlined workflow for your firm and greater attention for your clients. Developing a niche legal practice allows you to be more competent and diligent in your representation-two of the main tenets of the Rules of Professional Conduct. Not only are you better positioned to know the law inside and out, but a niche practice helps minimize distractions and set priorities so you can better serve your clients. 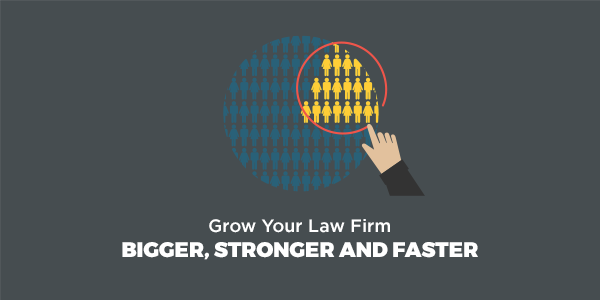 How Does Finding a Niche Legal Practice Area Help Grow Your Personal Injury Practice? Everyone has a favorite taco spot that you’re quick to recommend because they’ve been perfecting their craft for years; similarly, when you have a niche practice, you become known as the “go-to” firm in your specialty or sub-specialty. A niche practice helps you build a brand and stand out in a crowded legal market. Peers and clients know what you do and how you can help, so they’re quicker to refer and hire you. It’s easier to a cook a great breakfast if you’re only making eggs. Practicing multiple areas of law is like trying to cook eggs, bacon, pancakes, waffles, french toast, and potatoes at the same time…it’s hard to focus, which reduces efficiency, productivity, and effectiveness. By limiting your personal injury practice to just a few niche areas, your business can really thrive…it’s easier to get back to people, meet deadlines, and effectively represent your clients for their legal issues. 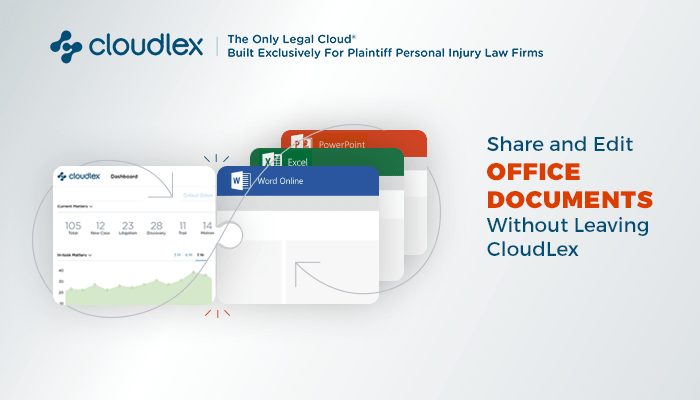 If you’re looking to get narrow, CloudLex’s Legal Cloud is the perfect fit; it’s specifically tailored to personal injury practices and their subspecialties. 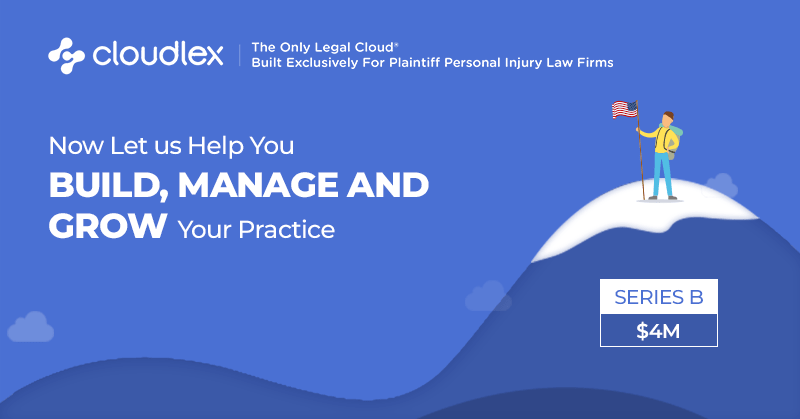 CloudLex’s groundbreaking applications, like its Referral Exchange, can help you position yourself as a practice area leader in the personal injury field, enabling you to receive referrals from a growing network of prominent plaintiff firms in the United States. Sign up now for a free demo and see how CloudLex can help shrink your problems and expand your productivity.